Poetry Templates - Helping Students Become Poets! Are your students struggling to write poetry? Help your students become comfortable with writing their own poetry through these colorful Poetry Templates! 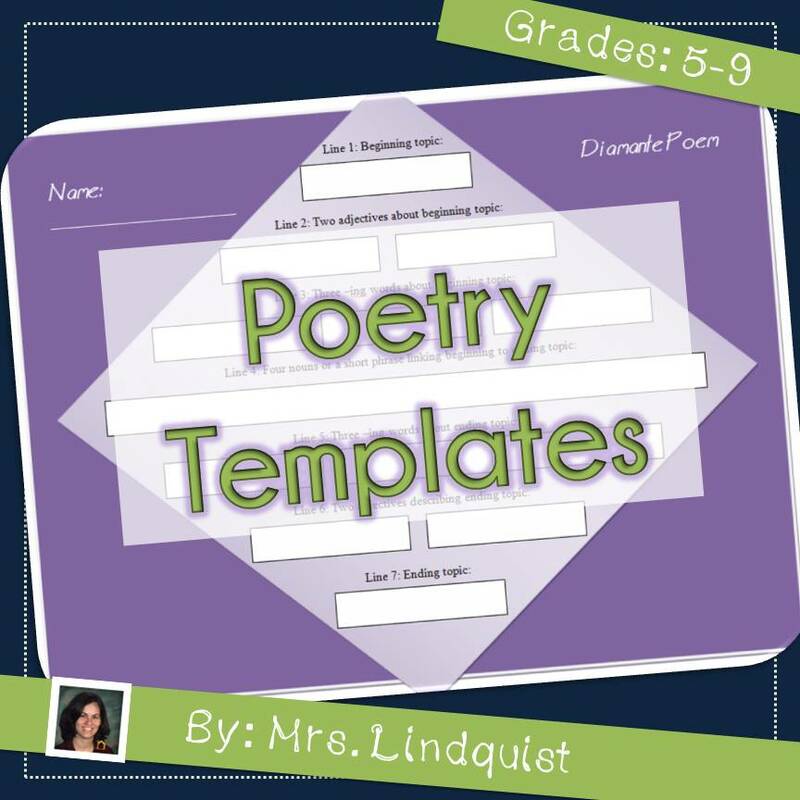 Read more about Poetry Templates - Helping Students Become Poets!